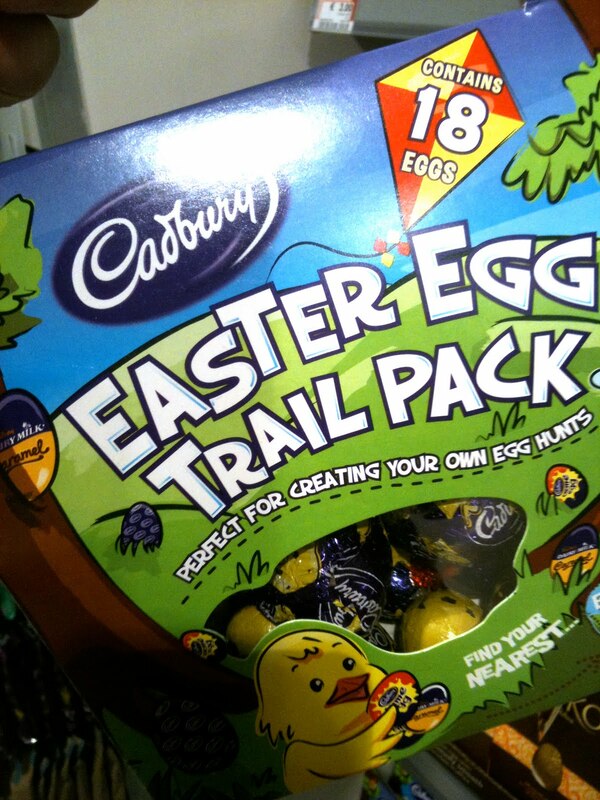 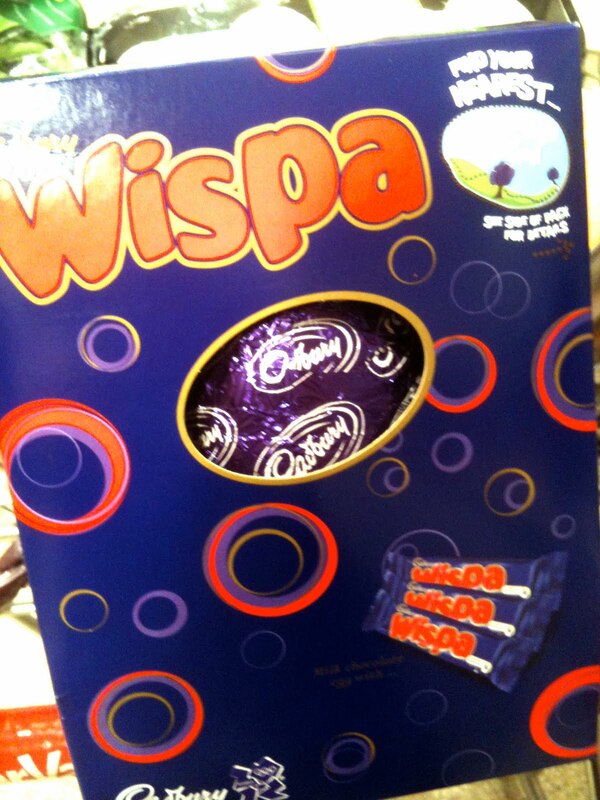 The Wispa Egg is another egg high in ProPoint values. For 1/4 of the egg itself is 7pp making it 28 ProPoints for the hollow egg, add to that 3 Wispa bars at 6 pp each means its a whopping 46 ProPoints... one to share.. or dodge! are pro points the same as points plus in WW?